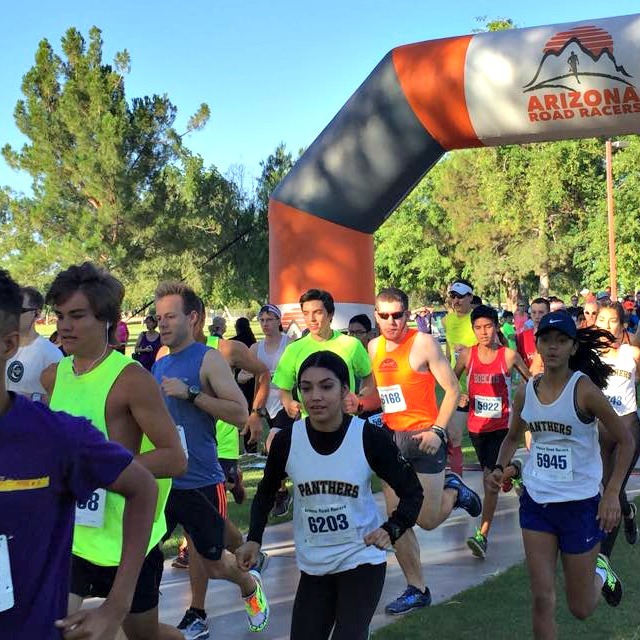 With over 800 members, Arizona Road Racers (ARR) is the largest and oldest running club in Arizona and is one of the largest of such clubs in the USA. ARR was incorporated in November 1970 as a non-profit organization to promote running for health and fitness and is governed by a volunteer Board of Directors. ARR stages annual races of all distances, from one mile to marathons, and hosts social events for members. ARR also assists at many additional runs by providing equipment and expertise to organizations to raise funds for worthwhile projects. Learn more about Arizona Road Racers membership, or fill out a membership application at any of our races. We believe running is a community affair. 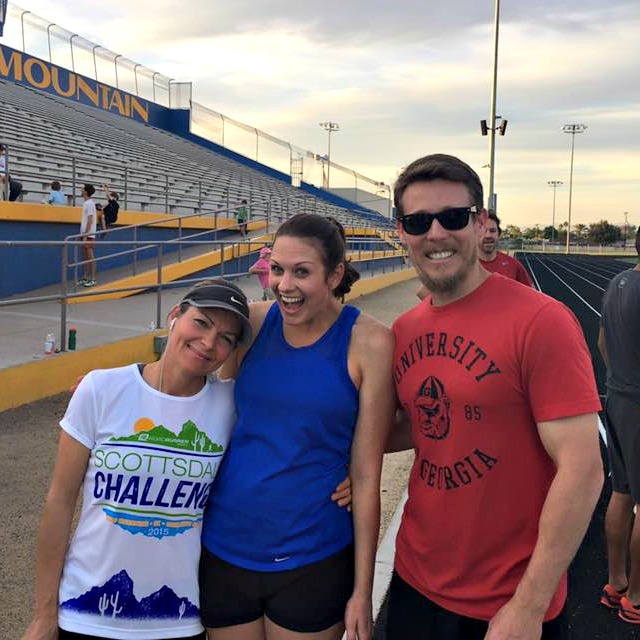 Our goal is to grow running throughout Arizona with affordable, fun, and family-friendly events. Knowing kids are the next generation of runners, we always allow members’ kids (under 18) to participate in our events at no cost, and non-member kids run for $5 (with advanced registration). ARR has great races and friendly faces. I joined ARR because it gives me something to look forward to – the variety of events and locations and keeps me putting my shoes on! 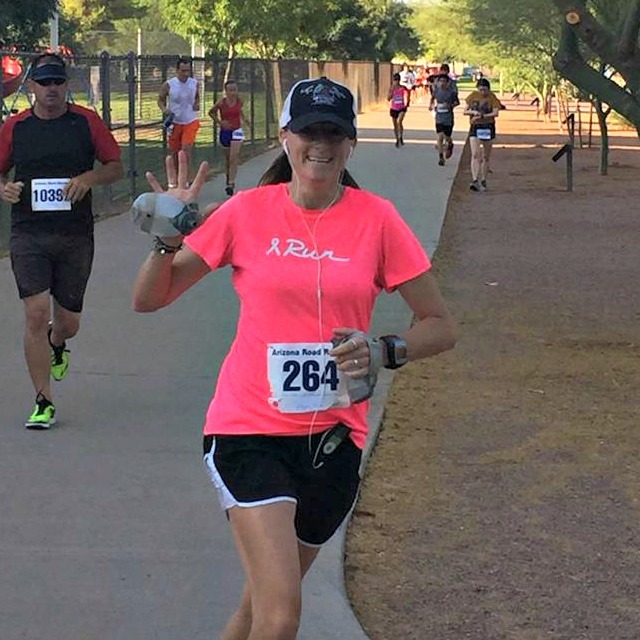 I joined ARR to meet like minded runners who are passionate about the run and all the race discounts! 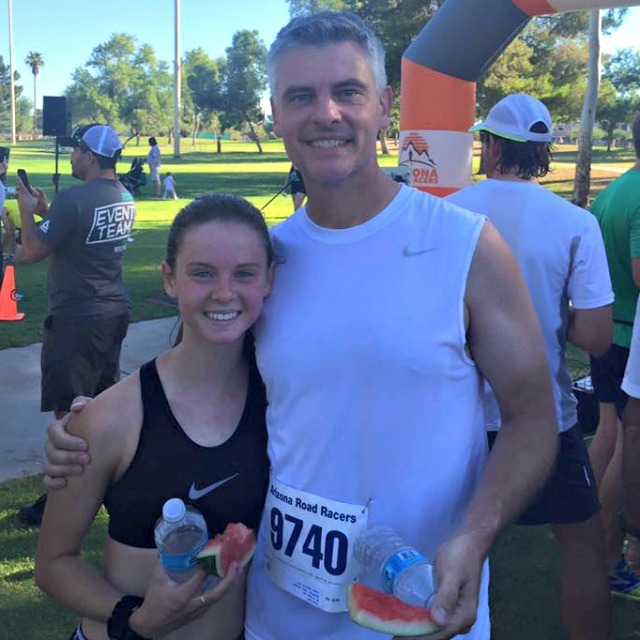 I joined ARR for support and motivation and to meet awesome runners like myself.